A number of users have encountered problems where the Steam app would just not open and that is pretty frustrating (error similar to steam won’t open). Whenever Steam users open Steam client, they face problems. Nothing happens when they try to open the client, or the program closes itself a few seconds after it was launched. This issue can result from several reasons, such as unclosed Steam processes in the background or interference from other software. Do not worry and in this this article, we have compiled a few solid solutions that will help you launch Steam easily without any issues. Conclusion– What to do when Steam won’t open? Let’s start and see the solution to steam won’t open. This applies to all operating systems like Windows, MAC, Linux, Ubuntu, and others. Just follow the below solutions to solve steam won’t open issue. You may start with fixing steam won’t open with solution 1 and follow further if that won’t work for you. This is the easiest and first solution to steam won’t open. 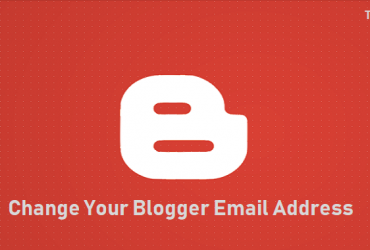 It is really the simplest method you can use when all other methods prove to be futile. All you need to do is simply head to the Task Manager and the then search for the process ‘Steam Client Bootstrap’ under the processes tab. Just right-click on it and click on end-task to close Steam. Now, re-launch Steam, it should check for updates and start right away. There may be certain problems with your processes and programs that will stop your Steam client from opening. Or maybe the state or the cache are interfering with the application. You can try restarting your computer to get rid of those issues. Then check to see if you can open Steam. a) Press Windows + R to open the Run dialog box. Then type Steam://flushconfig in the dialog box and hit ok.
b) A Steam window will open asking you to clear cache from your local download cache. 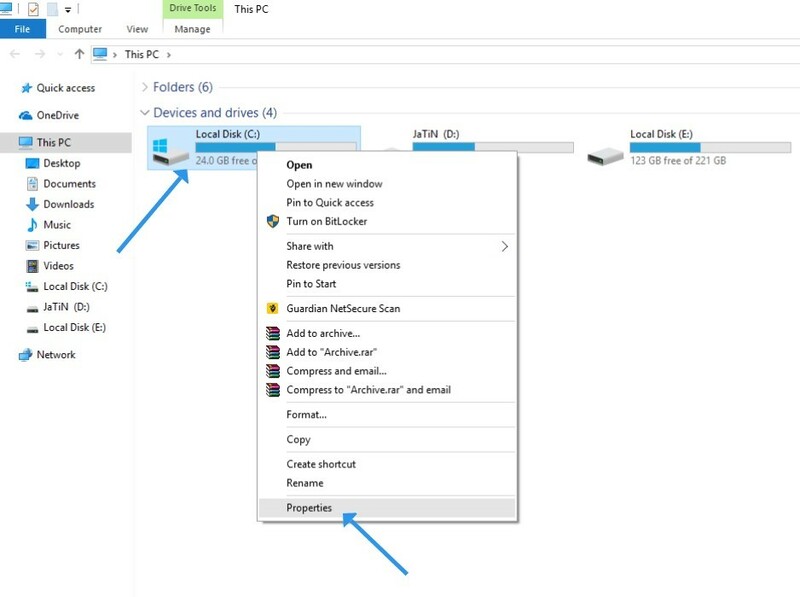 Then hit ok.
a) Go to This PC and right click on Local Disk (C :). Once that is done, click on Properties. b) Then click on tools and click on Check option. 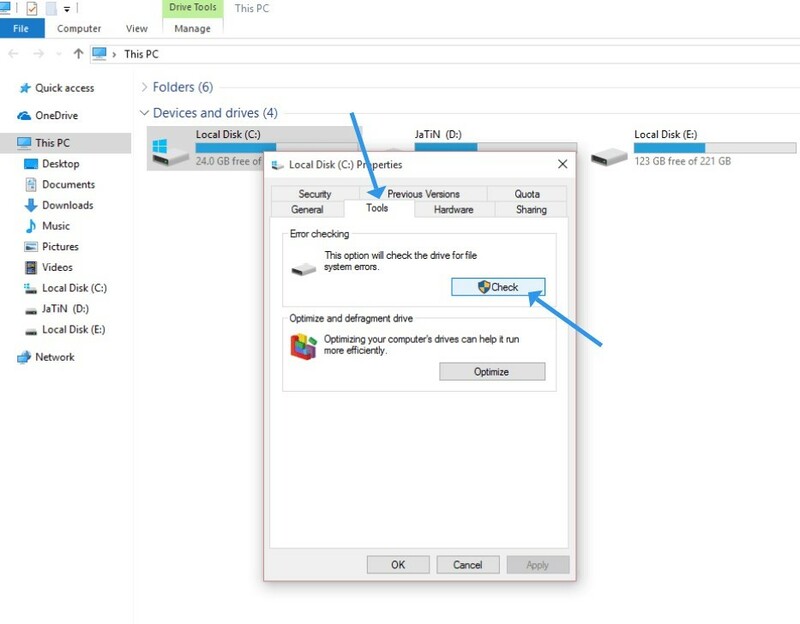 This option will check your hard drive for any system errors. It is not unknown that you may be required to reinstall Steam client again to launch it without any issues. Do remember that once you agree to re-install it, you might tend to lose all the games and data you may have on your Steam client. 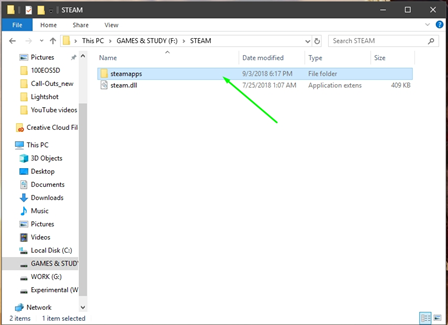 In order to safeguard yourself from such a mishap, all you need to do is head to your Steam library folder on your Computer and then make a copy of “steamapps” folder in another location. Once you re-install the app, simply replace the new steamapps folder with the older one which you kept a backup of. Online games use Copyright games protection feature which sometimes tricks antivirus software to believe that it is some sort of malicious software about to attack your PC. In order to prevent it from stopping the functioning of Steam, disable it for some time. This way you would be able to use Steam for the amount of time you wish to use it. a) Shut down your computer, then your modem and router. b) Unplug the power cables from the modem and the router. c) Wait for a couple of minutes. d) Plug the power cables back. e) Start your modem and router and wait until they are fully on. 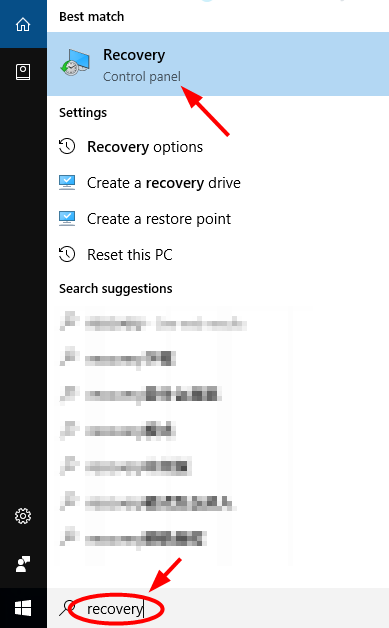 f) Power on your computer and check if your Steam won’t open issue is resolved. Advanced System Repair tool is a robust program and one of the best System repair solutions available for Windows PCs. 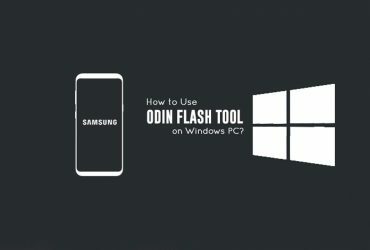 It is compatible with a range of Windows versions and helps to scan, optimize and repair your windows PC. It is thorough and very effective, and many users have said that it has restored their lost computer capabilities. 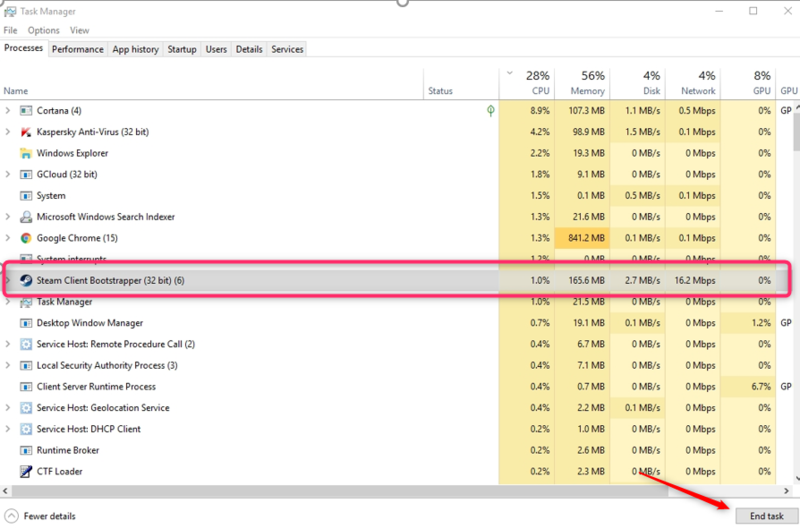 The tool gathers important data about the CPU performance, total storage memory, and several other technicalities. It also helps to check the junk files and carries out a deep scan for usernames and passwords. After scanning each category of items, Advanced System Repair will catalog every problem that it finds. It your computer is typical, the total number of issues maybe in thousands. If you have adjusted the settings, turned on a feature or installed a new program on your computer, and you can’t open your Steam client after that, it is likely that that the changes you have made may have caused this. Then check to see if this fixes the problem. a) Click on the Start button at the lower left of your screen. The type “recovery”. After that click “Recovery” in the list of results. b) Click Open System Restore, the system restore wizard will appear. 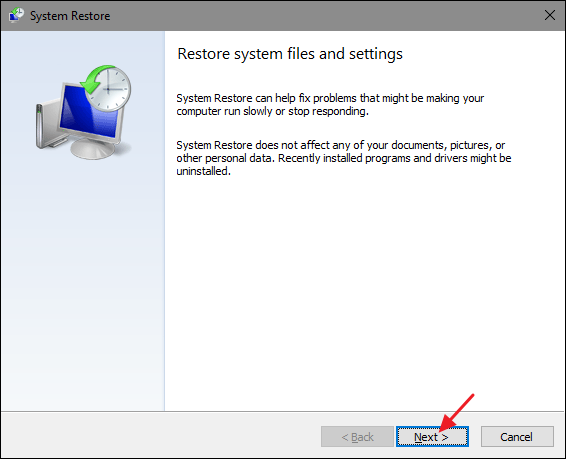 c) Follow the instructions of the wizard to restore your system from a system restore point. d) After the process is completed, open your Steam client to see if it works fine. 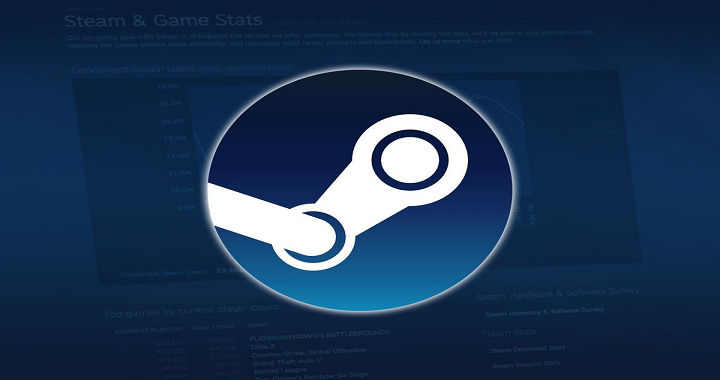 These simple solutions should help you launch Steam without any issue. If it does not help, let us know in the comments below and we shall help you with the same. For more such tips & tricks, please follow our tips & tricks section.